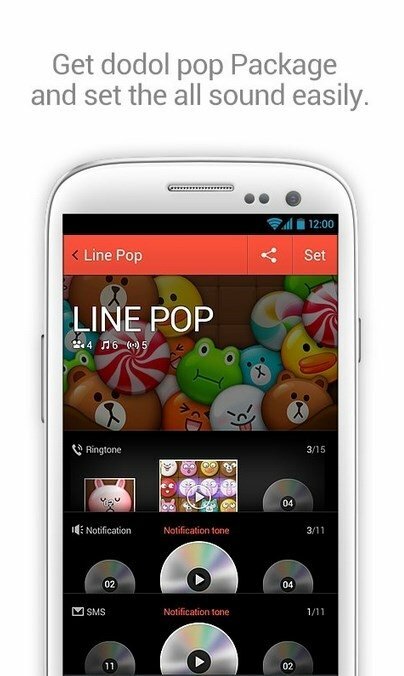 Ringtones are one of the elements that phone users most like to customize. 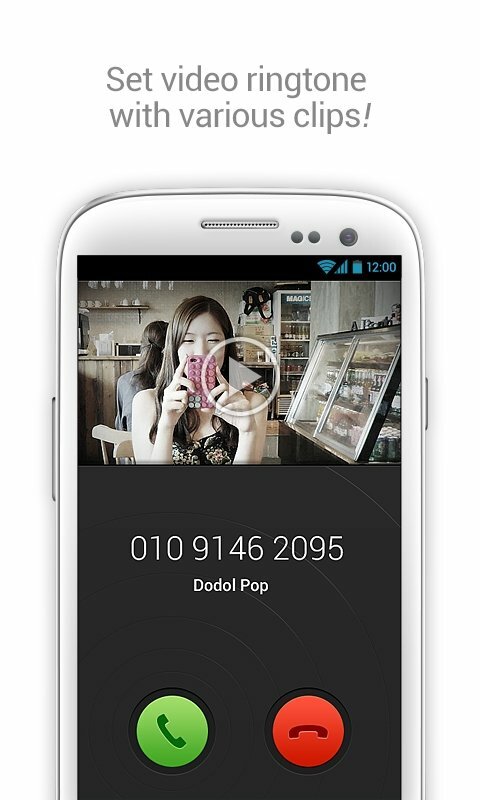 Dodol Pop offers you the possibility carry out this operation in a comfortable and rapid manner. To do so it provides you with a sound library organized by tabs that group the sounds depending on their type. Library of sounds to be used as ringtones. Three sorts of ringtones grouped in music videos, music and test ringtones. 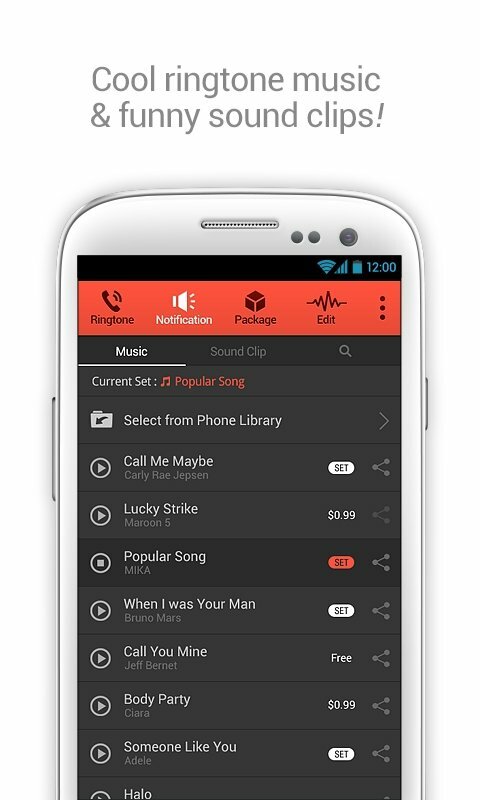 Establish ringtones for calls, notifications and alarms. 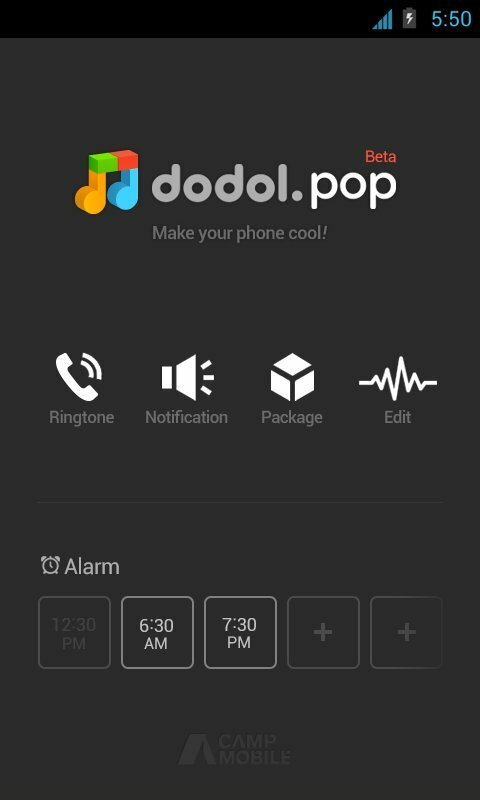 In Dodol Pop, once you enter the tab belonging to each group, you will find a gallery of elements that you can access and browse through to choose the one you like the most and download it to your phone. 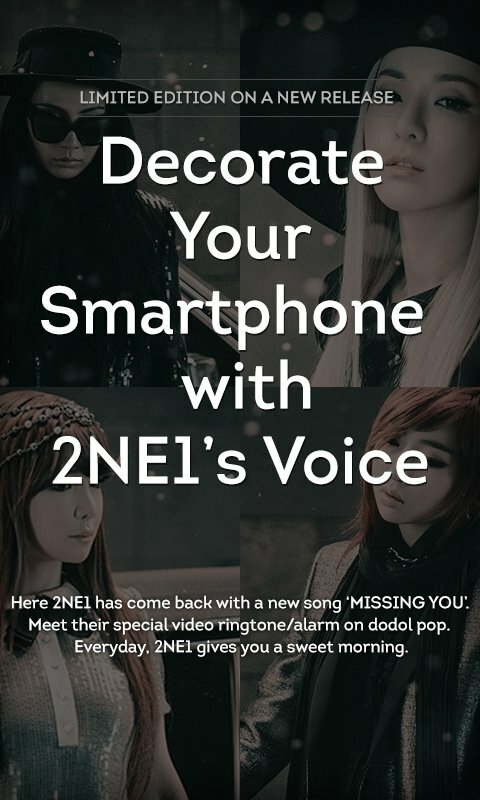 There are songs, short ringtones and also videos, which can be played on your screen each time the contact of your choice calls.